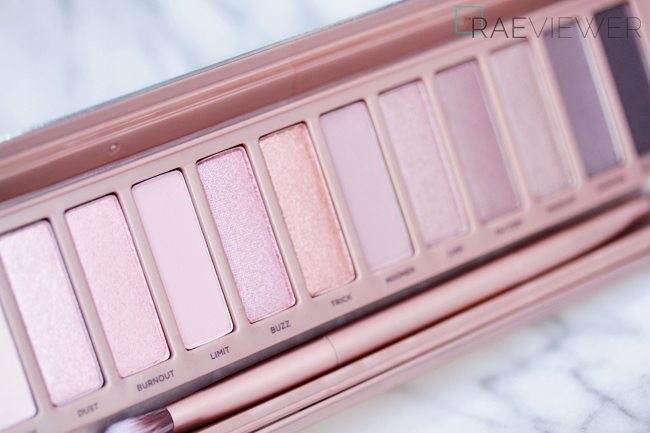 Earlier this year when Urban Decay launched at Nordstrom, I featured my favorite products from the brand in a comprehensive review. Today I am going to show you the latest and greatest launches as well as a couple items I bought based on glowing reviews! 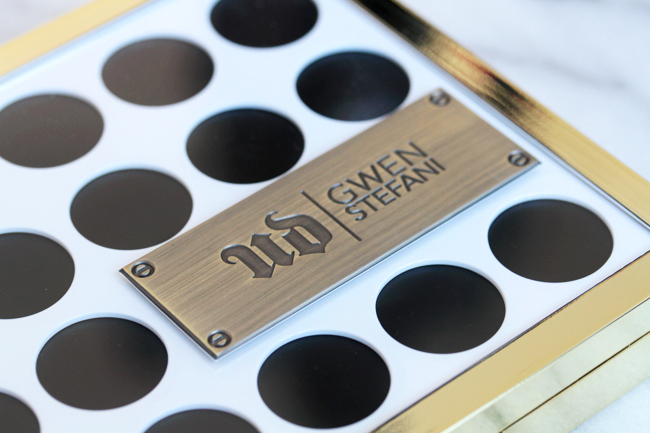 Urban Decay's Gwen Stefani Palette is the newest collaboration to launch this season. 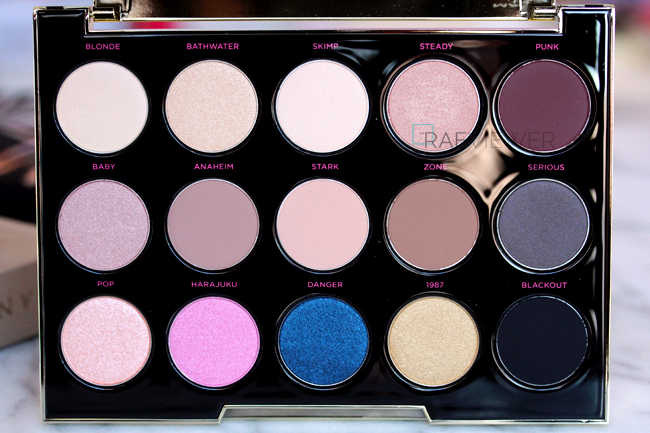 I didn't think much of it when I saw press images online, but I was truly floored when I saw the palette in person. The packaging is the most luxurious that the brand has ever released, with graphic prints, thoughtful details and impressively solid construction. 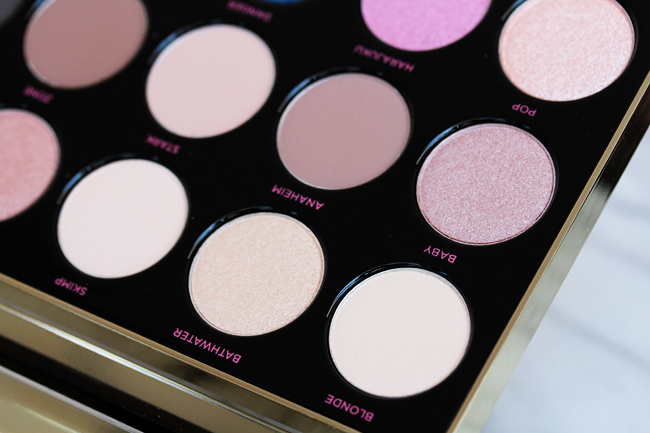 Nearly all of the colors are ideal for everyday use and matches Gwen Stefani's signature neutral eye and red lip makeup look. She actually handpicked most of the shade names, which were inspired by her songs. My favorite shades are Pop, Anaheim, Zone, and surprisingly enough, Punk. 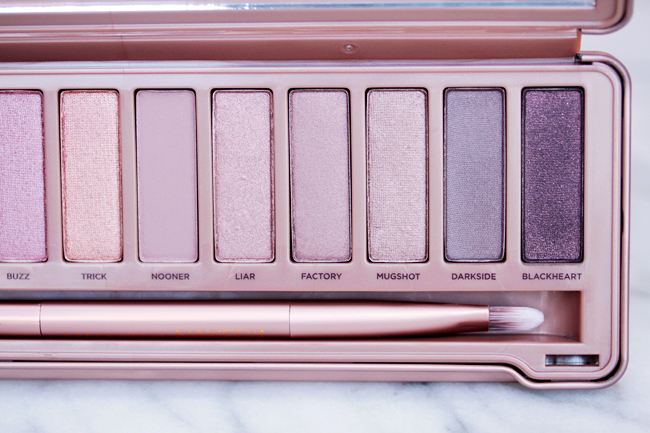 It is by far the best Urban Decay product I own so I highly, highly, highly recommend it! 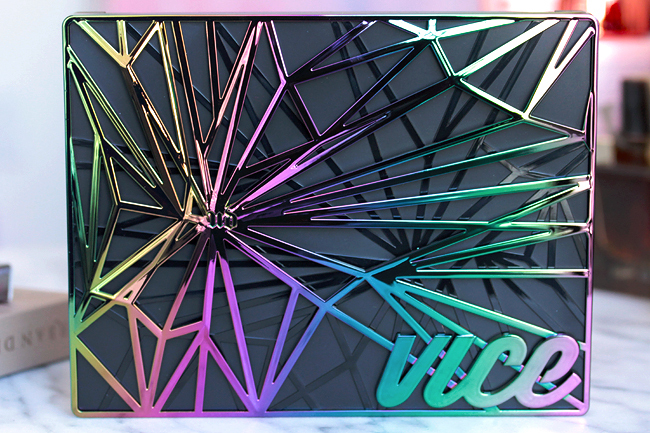 Urban Decay released the limited edition Vice 4 Palette a few months ago, and it is more or less the alter ego to Gwen Stefani's. 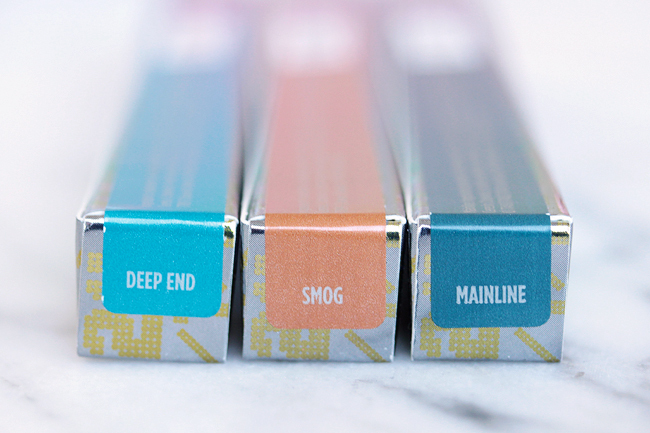 Vice 4 is a funky, edgy must-have. 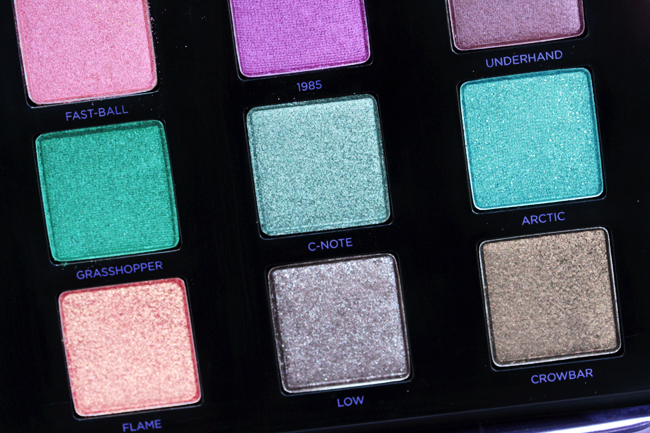 It is now my favorite colorful palette from Urban Decay because the palette's tones lean warm, and for once, every single one of the twenty eyeshadows is brand new. The khaki and emerald gem tones are fun ways to mix up my usual routine, but Flame is my one true love from Vice4. 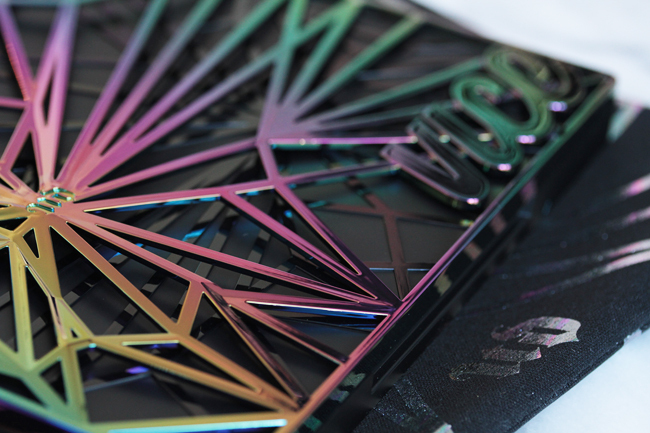 The packaging is quite distinctive since it comes with a plastic metallic cage that mirrors an oil slick, layered over a matte black lid. I recommend leaving this on your vanity instead of traveling with it since the packaging is delicate. 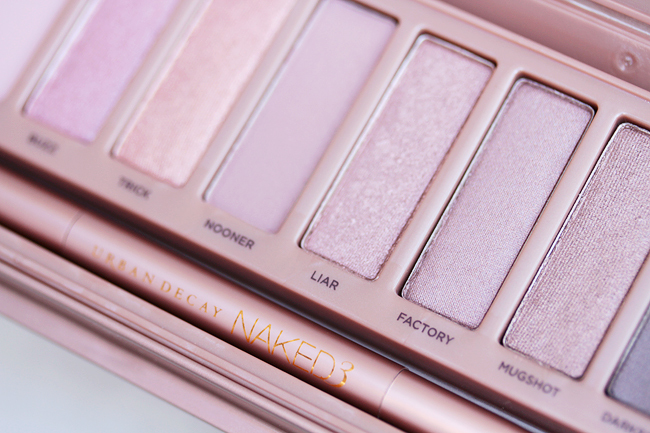 Urban Decay's Naked 3 Palette is not a recent release, but it is new to me and the most recent to join my collection! I gave in after a couple years of putting up a justifiable fight. 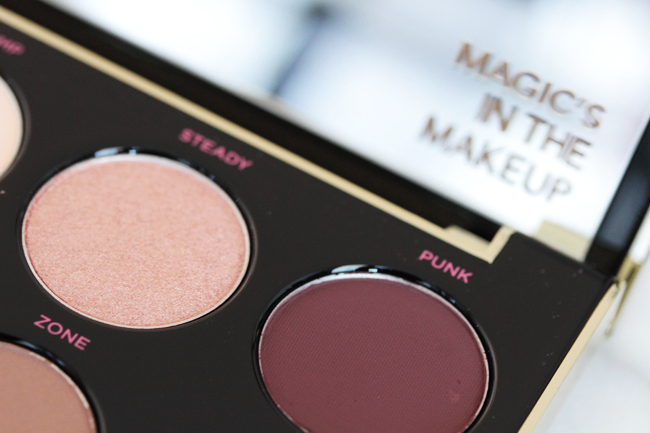 The warm rose gold tones are so flattering and rarely seen in other mid-range or high-end eyeshadow palettes. It looks less monochromatic in real life, but the bottom line is that Naked 3's colors are sophisticated and distinctive — the best kind of elevated basics. I blame my beauty BFF Sabrina of The Beauty Look Book because she posted the most gorgeous photos and swatches. I couldn't resist any more!! 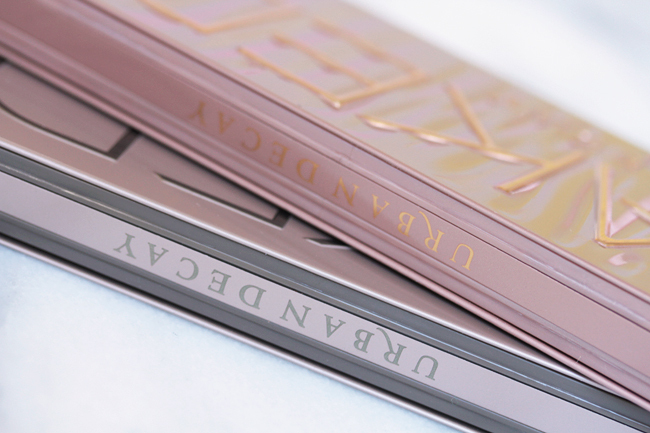 Naked 2 was my favorite Urban Decay palette for years, but I've only been reaching for Gwen Stefani and Naked 3 recently. 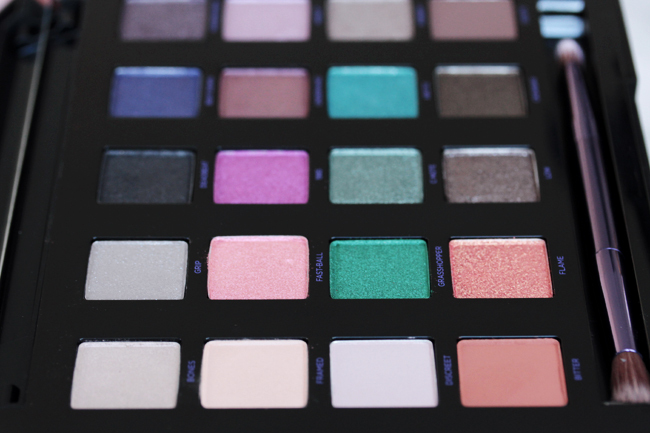 My favorite colors from this palettes are Dust, Trick, Nooner, and Factory. 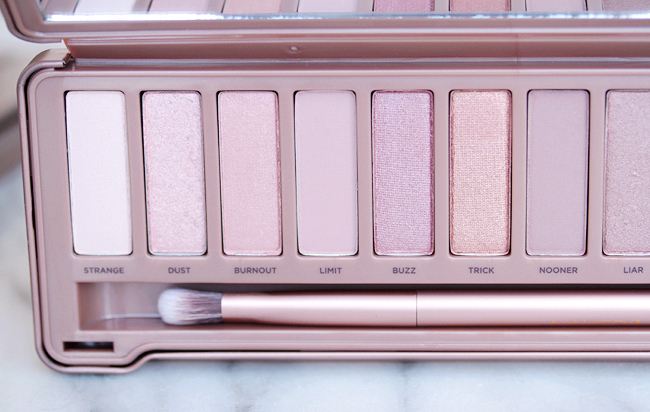 This palette photographs very pink, so I did my best to color correct the tones! Just keep in mind some of the shades like Darkside and Nooner look more taupe in real life, which is a good thing. 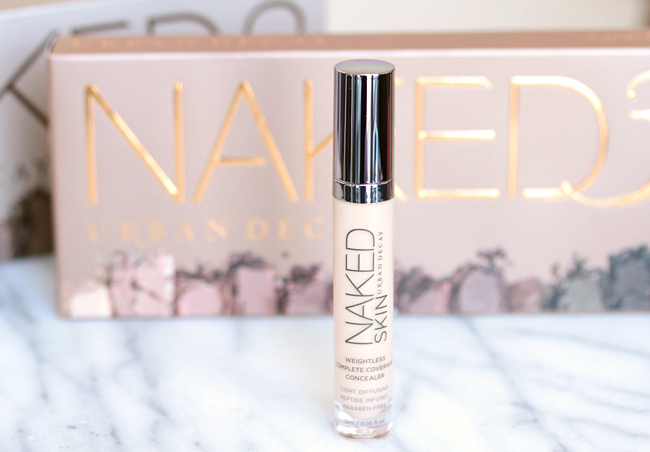 The Urban Decay Naked Skin Complete Coverage Concealer is something I've had my eye on for months now. Most of the concealers I have loved in the past have been starting to crease on me, so I figured I would finally splurge for this one. I normally like a pink tone to the concealer I use under my eyes, but Light Warm is fabulous on my light-medium complexion! 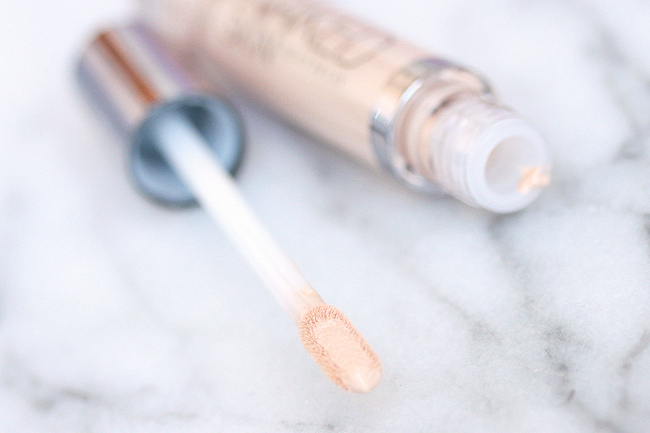 The texture is easy to blend and it covers my dark circles, but more importantly, it doesn't slip or slide around as much as other concealers do. This is the only Urban Decay base makeup product that can trump the Naked loose powder! 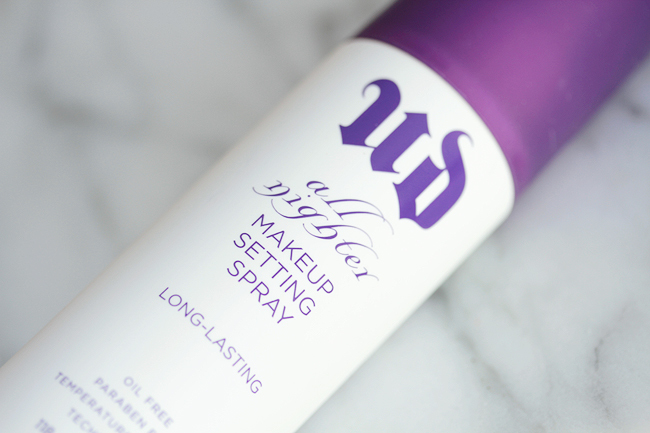 Urban Decay's All Nighter Makeup Setting Spray by Skindinavia intrigued me recently, so I decided to give it a try. I have been looking for ways to help my makeup wear longer since I have been cutting down on the powder. 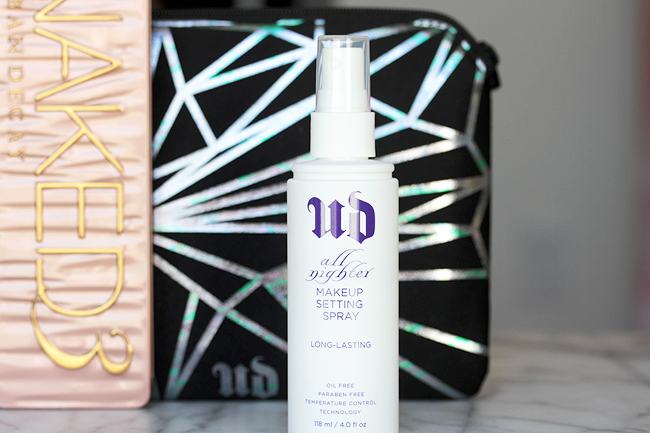 I've tried quite a few of these setting sprays over the years, but this is one of the few that does work! I wish the nozzle released a finer mist, but I've discovered that holding the bottle a few inches farther away from my face is an easy compromise. 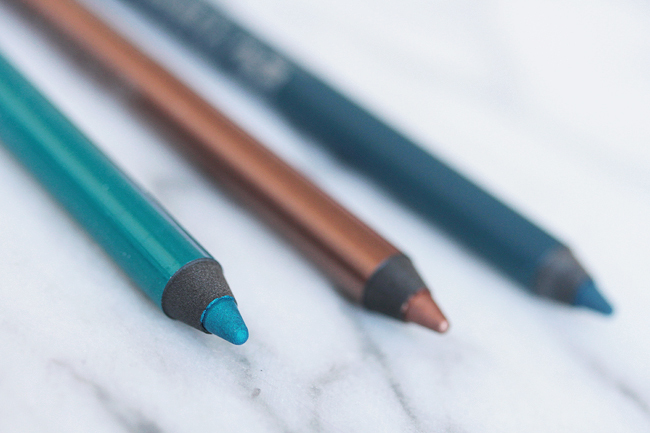 Urban Decay's 24/7 Glide-on Eyeliner Pencils are best used as a base for eyeshadows or as a pop of color on the lower lash line. 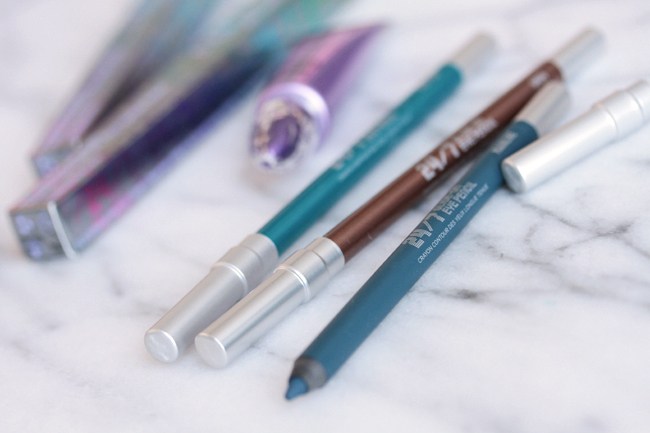 I have a few more shades to share, and although they are not new, they are too pretty not to show! I like how these colors glimmer without irritating my dry eyes or leaving trails of glitter down my cheeks. The formula is creamy and takes about five to ten seconds to set so you can blend and get creative! Many thanks to Nordstrom for their sponsorship! As always, opinions are my expressly my own. 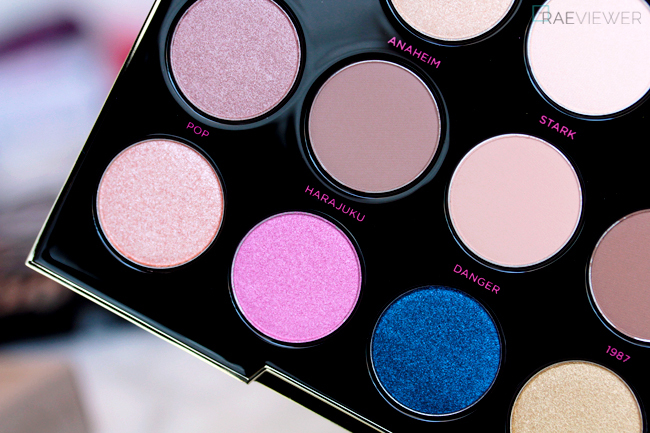 Would you be able to do a tutorial with the UD X Gwen palette? Would love to see your take!